We’re thrilled to announce that we’re officially starting the Ledger Bounty Program! Ledger embraces the famous Kerckhoff’s principle: the security of our products does not rely on obscurity, and even though our security team is striving to develop the most secure hardware wallet in the market, there’s always a chance that we might have missed something. Our Bounty program aims at collecting your (precious!) help and , if you ever discover a security related bug, to reward you. 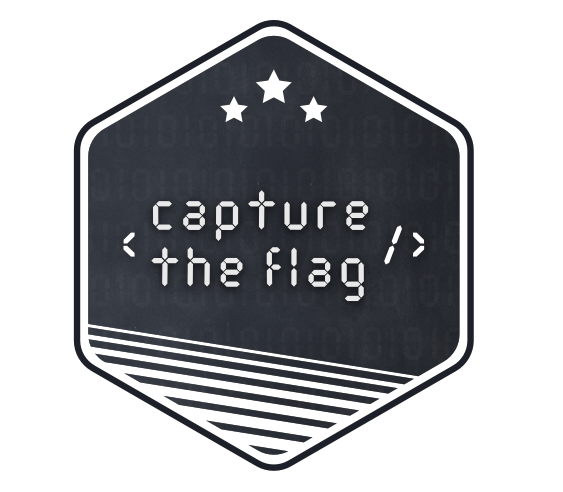 The Capture The Flag challenge will be launched on the 20th of March at 12:00 PM CET. This qualification step consists in 3 different security & cryptography-related security challenges. One of the 10 best ranked participants – with the following ranking system: each problem solved gives 1 point; players with the same number points are ranked according to the time spent. 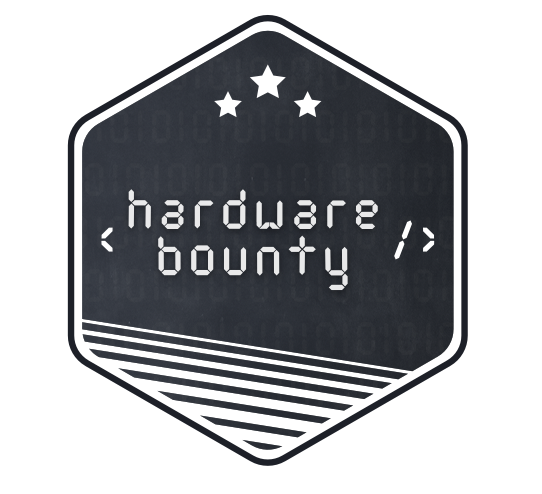 The key is inside the hardware bounty application, and as soon as the user pushes the button, an ECDSA signature is performed. Retrieve the key and get the money. Another prize from the CTF challenge: you’ll will be invited to a job interview at Ledger! More instructions of the Challenge will be given on this page.